What can I say that will lessen discord and polarization and help people listen to each other? What can I say that will move the world closer to my vision of justice, kindness and compassion? What can I say to trolls that would make any difference? What can I say to a woman who tells me she loves me after insisting that Democrats are always wrong and Republicans always right, followed by a declaration that she’s proud of Trump? Do I need to listen more? 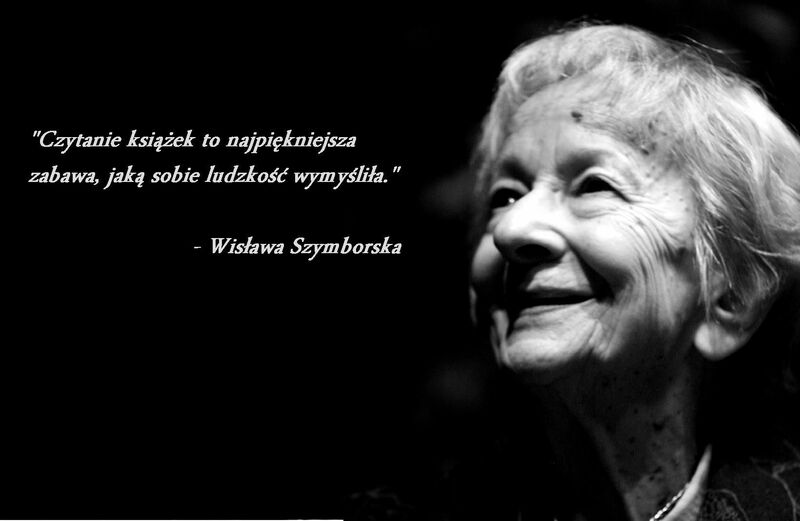 Maybe I need to listen to more poems by Wislawa Szymborska. Maybe everyone needs to listen to more poems by Szymborska. My friend, poet Marie Harris, read a poem of hers at our Skimmilk Poets group the week before last. This week I listened to Catherine Barnett read Szymborska’s poem “Maybe All This” on the New Yorker Poetry podcast. Her book View With a Grain of Sand is now on my desk. your eyes, a political slant. whatever you don’t say speaks for itself. So, either way you’re talking politics. it’s a question, as always, of politics. you don’t even have to be human. at a round table or a square one.